Positive Approach to Dementia Care: Music Sparks Memories! Share some wonderful old love songs with someone you love today. Thank you to Music & Memory for creating this playlist. 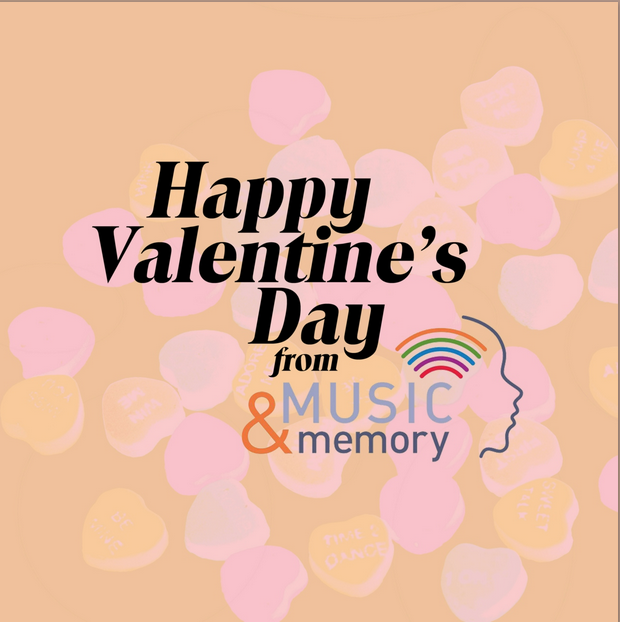 You can learn more about this incredible organization at musicandmemory.org.